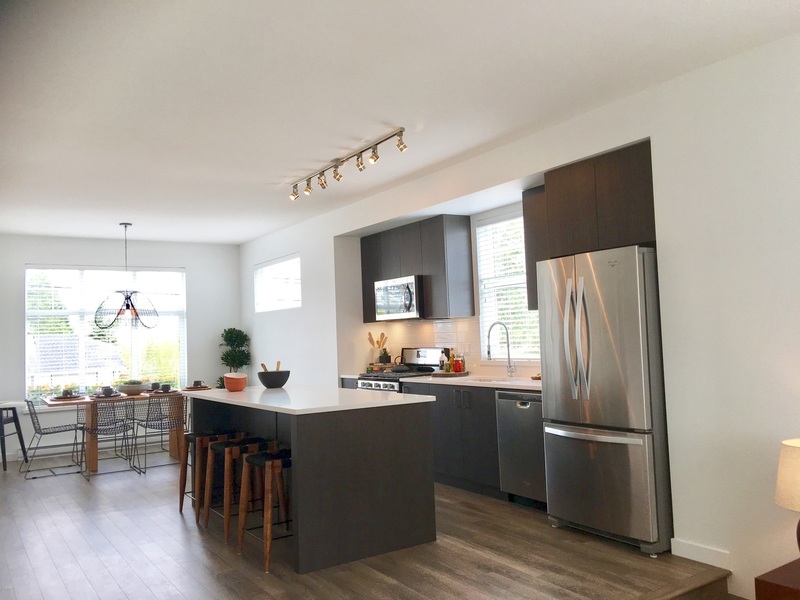 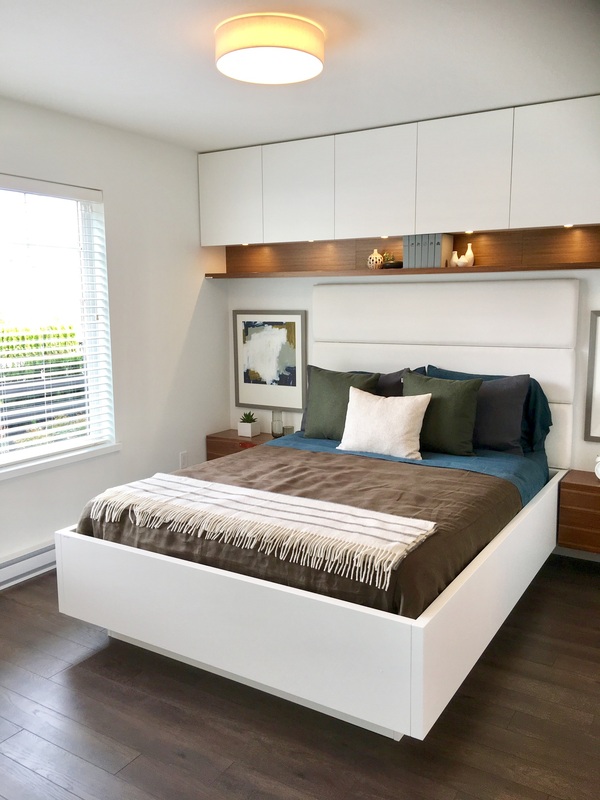 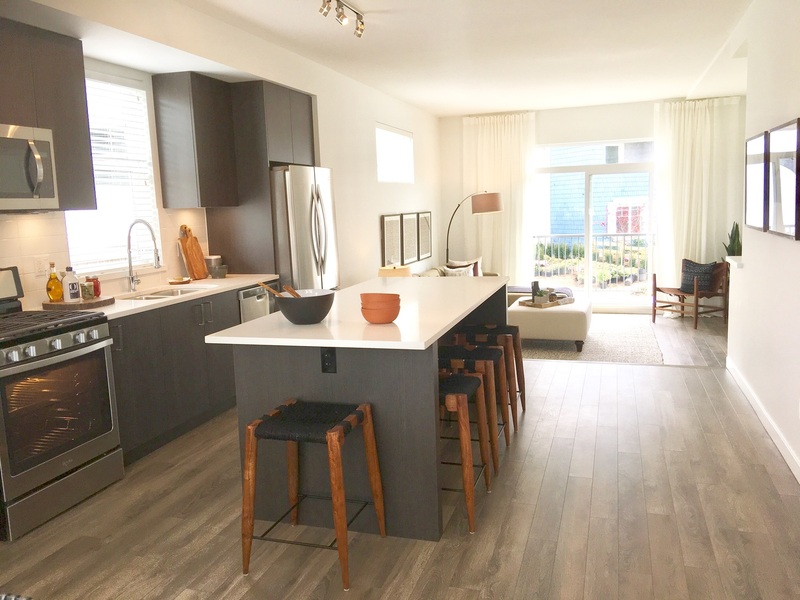 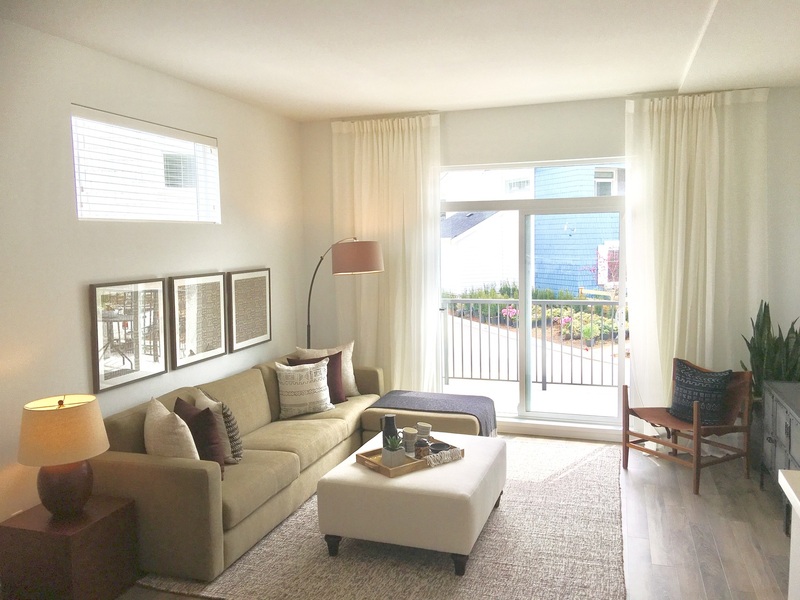 32 - 16357 15th Ave, Surrey, Surrey, BC - SOLD | Jacky Tang - Royal Pacific Realty Corp.
Dawson + Sawyer townhomes offer modern spacious interiors built to the highest standard. 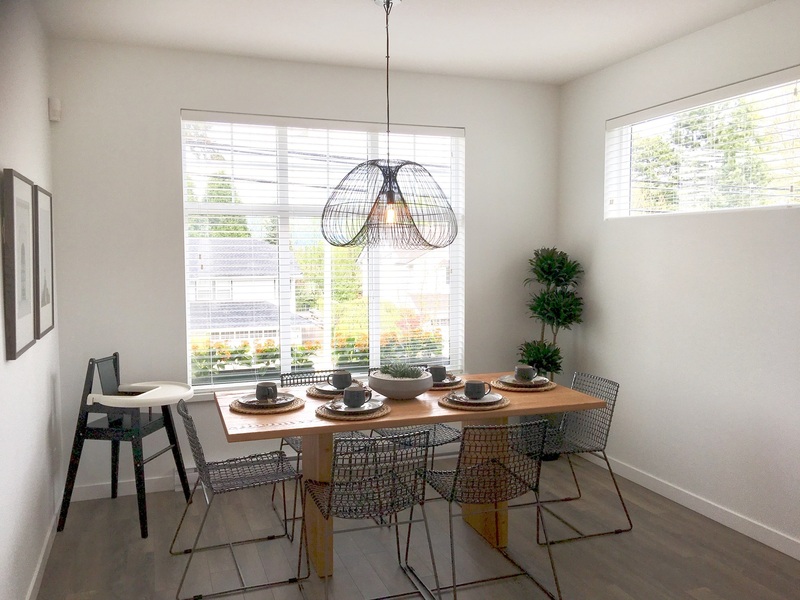 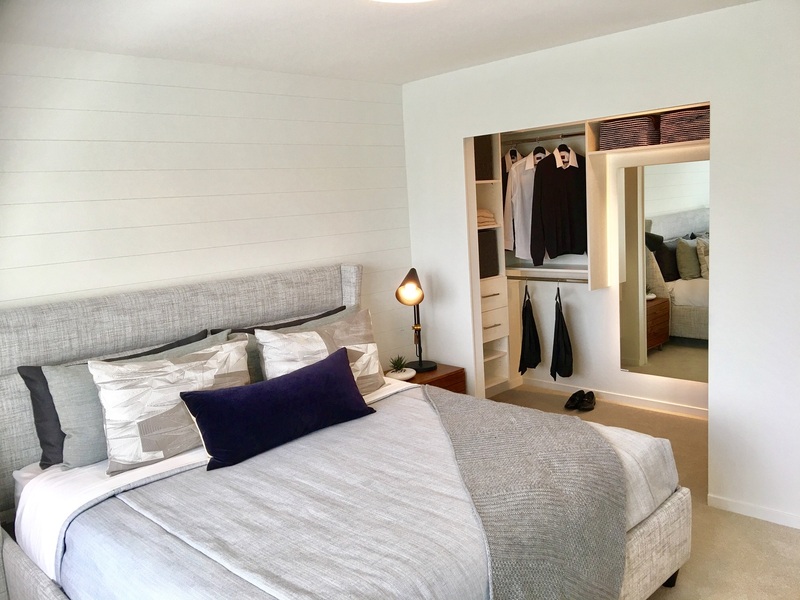 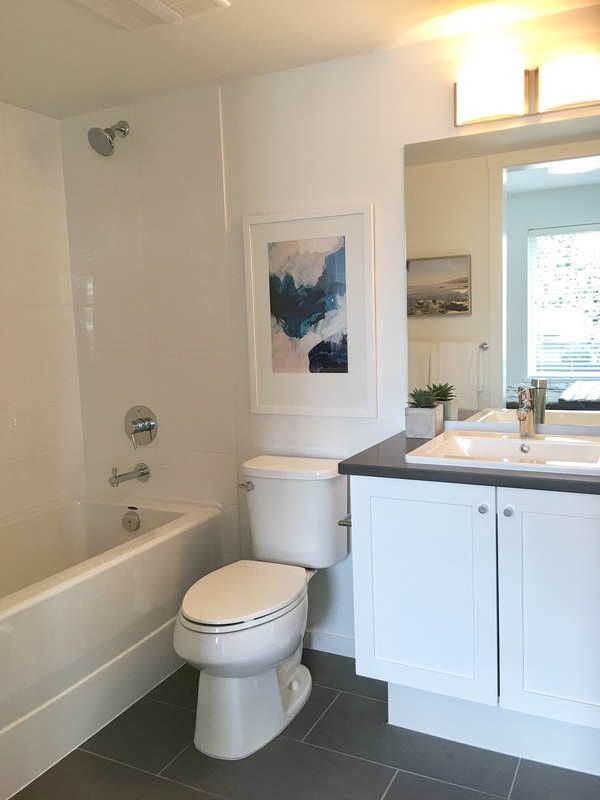 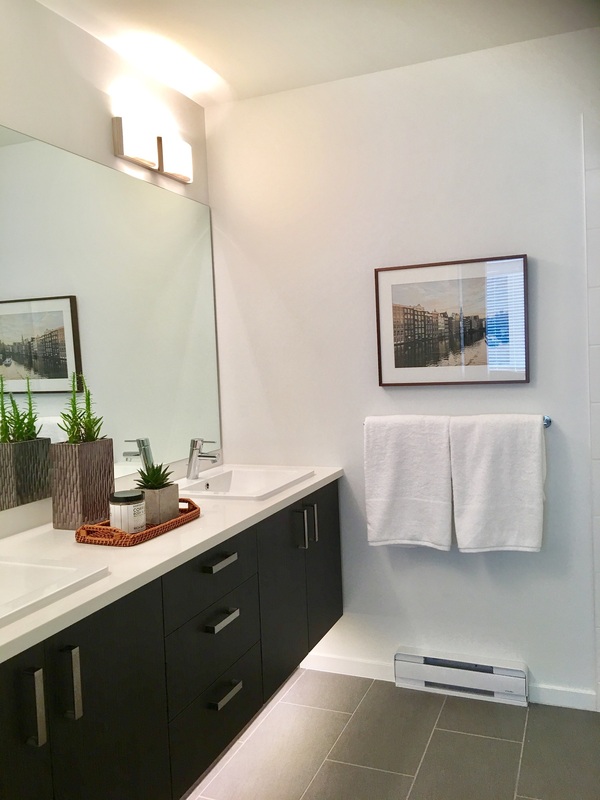 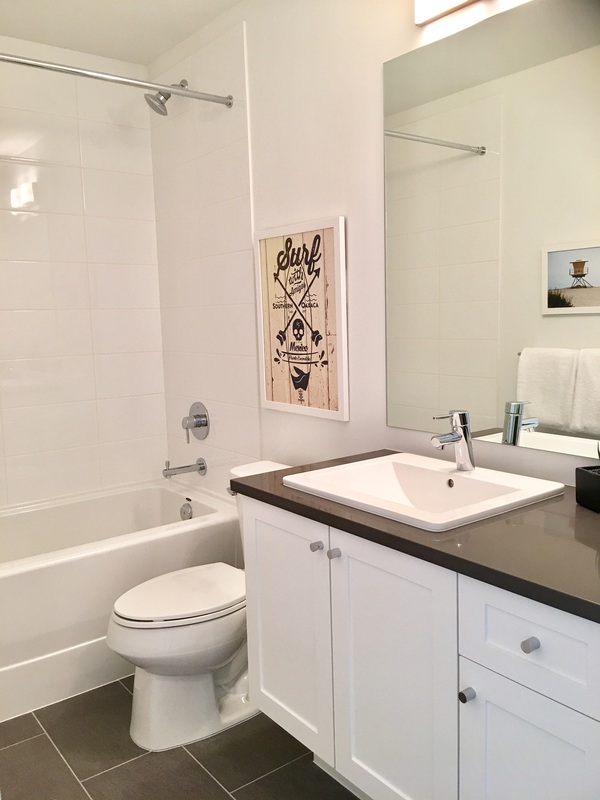 Key features of our Four bedroom townhomes include shingle style architecture, side-by-side parking, main floor powder rooms, and sunken living rooms. 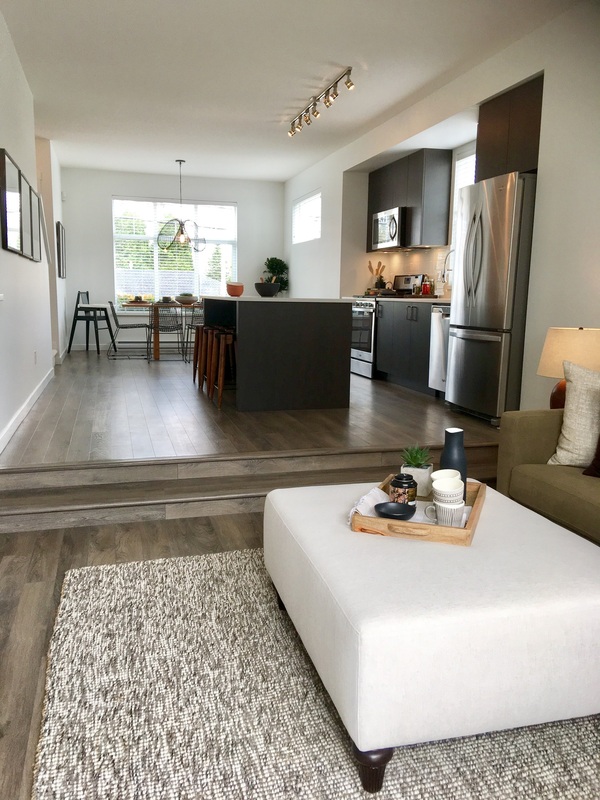 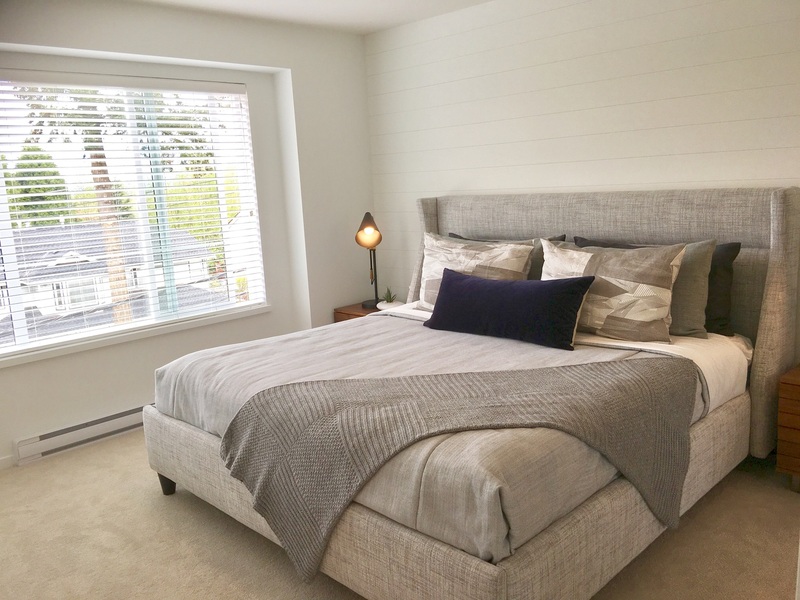 Dawson + Sawyer homes are situated in both established and emerging neighbourhoods on major transit + commuter routes within walking distance to shopping, recreation, restaurants and schools. 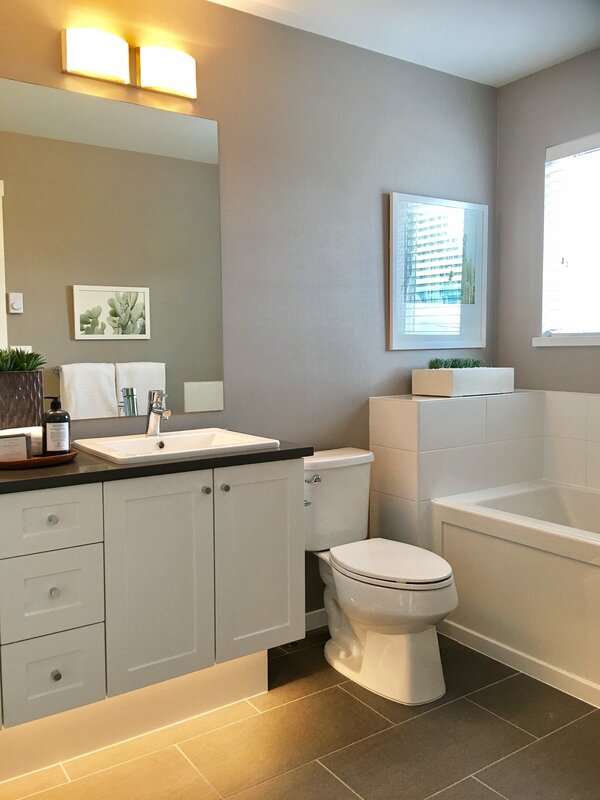 With each new project, we are committed to delivering unparalleled quality and lasting value to homeowners. 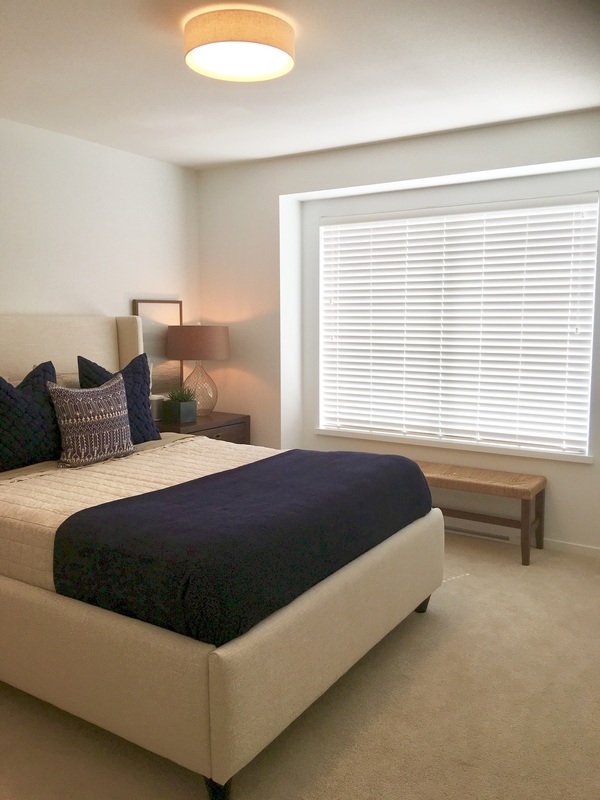 To learn more, please view our townhomes.